Milburn’s Annual Easter Egg Hunts! BC Staff 1 week ago	Comments Off on Milburn’s Annual Easter Egg Hunts! Join us on the farm for our Annual Easter Egg Hunts! 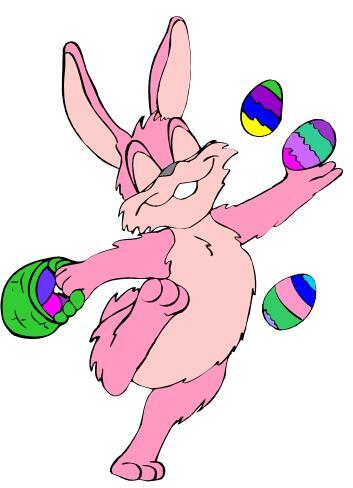 11am-3pm with egg hunts every half hour! The Easter Bunny will be hopping our BIG BackYard! Great photo opportunities for the whole family. Admission includes endless egg hunts, unlimited hayrides through our orchard, our BarnYard Buddies & so much more! Our Farm Market will be open with our famous apple cider donuts and tons of other baked goods! Don’t forget to stop by our Orchard View Deck for a delicious lunch & ice cream!